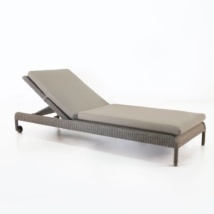 The brilliant design of the Zambezi Outdoor Wicker Sunbed makes it a favorite for places where it needs to be incognito, or where you want to create a toned down feel. That’s not to say this piece isn’t exciting and fresh, simply that it works so harmoniously anywhere you want to put it. 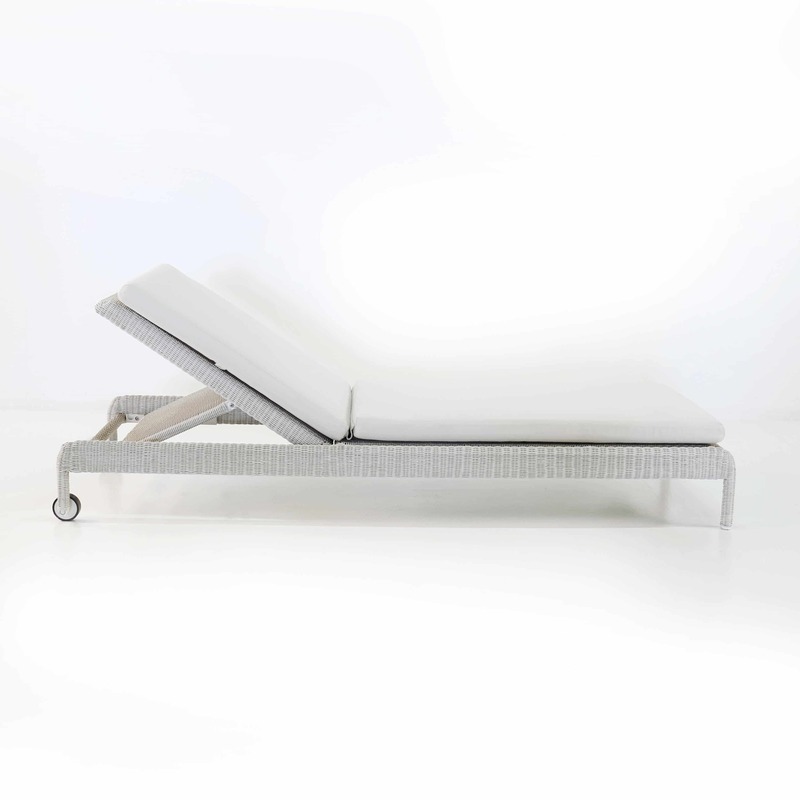 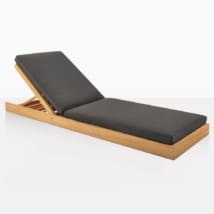 The clean lines of this outdoor wicker sunbed allow it to stay completely flat for maximum sun exposure, or to go upright into one of four static positions, culminating in a nearly 90 degree angle. 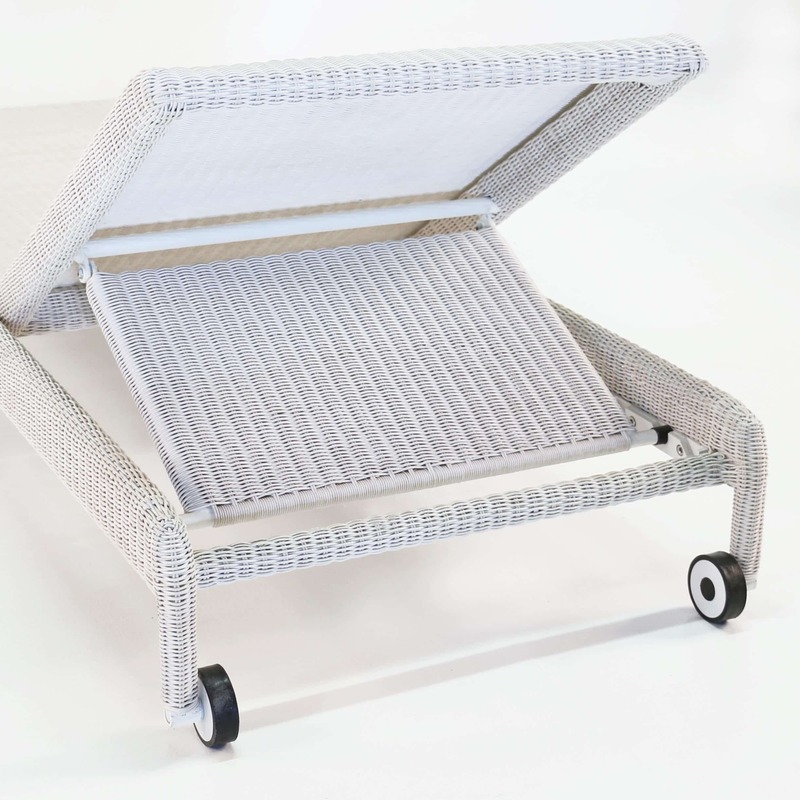 This outdoor wicker chaise lounge is made with Ecolene® synthetic outdoor wicker, with a matted chalk color, that has a slight texture, appearing so natural and beautiful, while still retaining all the incredible outdoor properties. 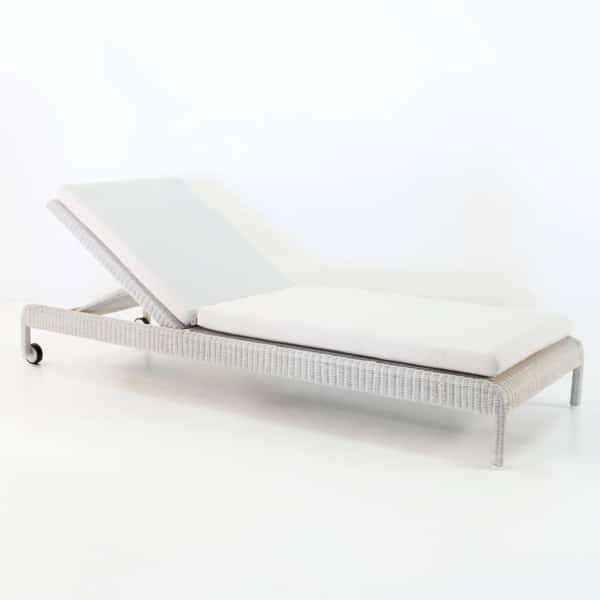 The aluminum frame combines with this Ecolene® weave to ensure you have a beautiful looking outdoor wicker sun lounger that will last a very long time. Sunbrella® cushion included FREE of charge, with a strap to attach it to the Zambezi Outdoor Wicker Chaise Lounge. 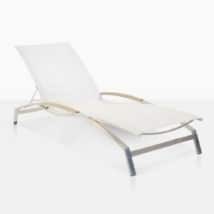 Sunbrella® Cushion is available in Canvas.